There isn’t really a gift that could express how much you love someone this Valentine’s Day. Yet, there are a few gift ideas that come close. This season, discover the beauty of the new limited edition jewellery collection; ‘KK Desert Vibes by Folli Follie’ – range which is dedicated to the urban boho-chic woman. This woman not only appreciates interesting pieces that complement her modern style but also appreciates the creative design process that goes into some of her uniquely crafted accessories. 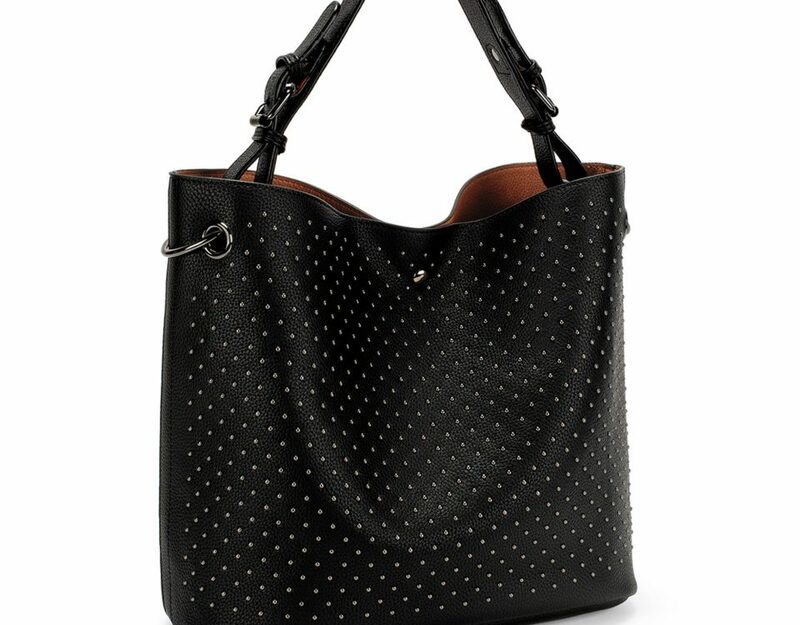 Naturally, this collection is the perfect gift for the special lady in your life. . 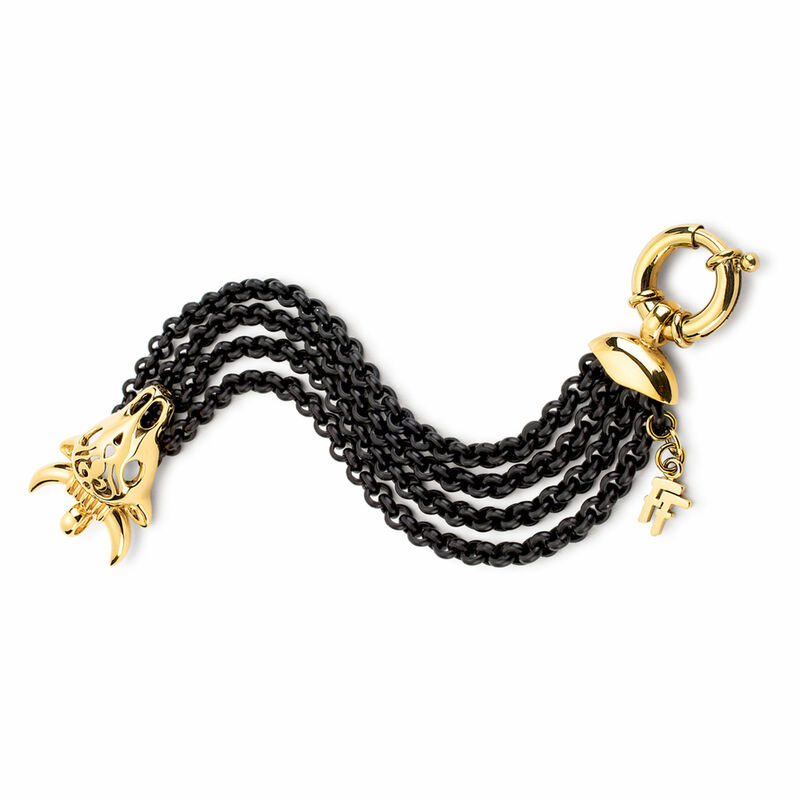 This black aluminium chain bracelet with silver 925 18k yellow gold plated bull motif and clasp is the perfect piece to give an instant update to any boho-chic outfit. 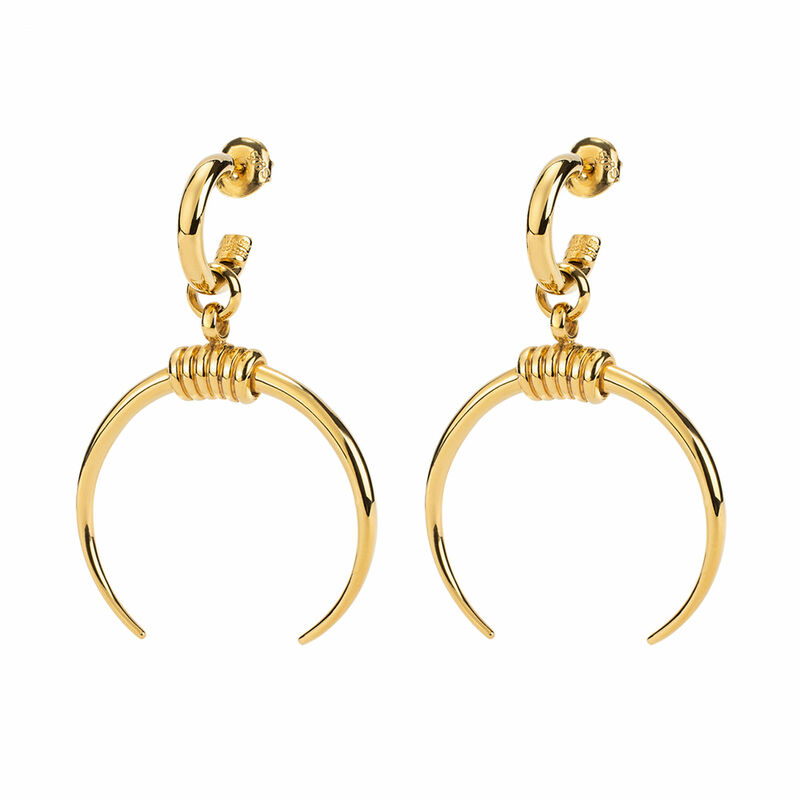 These silver 925 18k yellow gold plated hoop earrings with a large horn motif are a statement piece made to add a dainty yet bold touch to your minimalistic look. 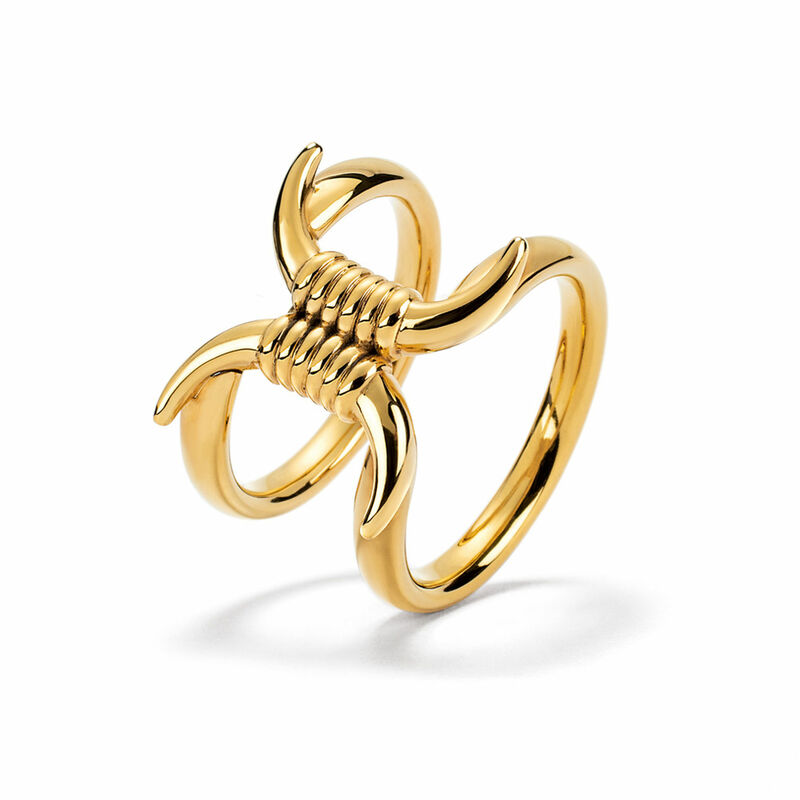 Following the HumaNature trend is the Silver 925 18k yellow gold plated ring with a double mini horn motif. 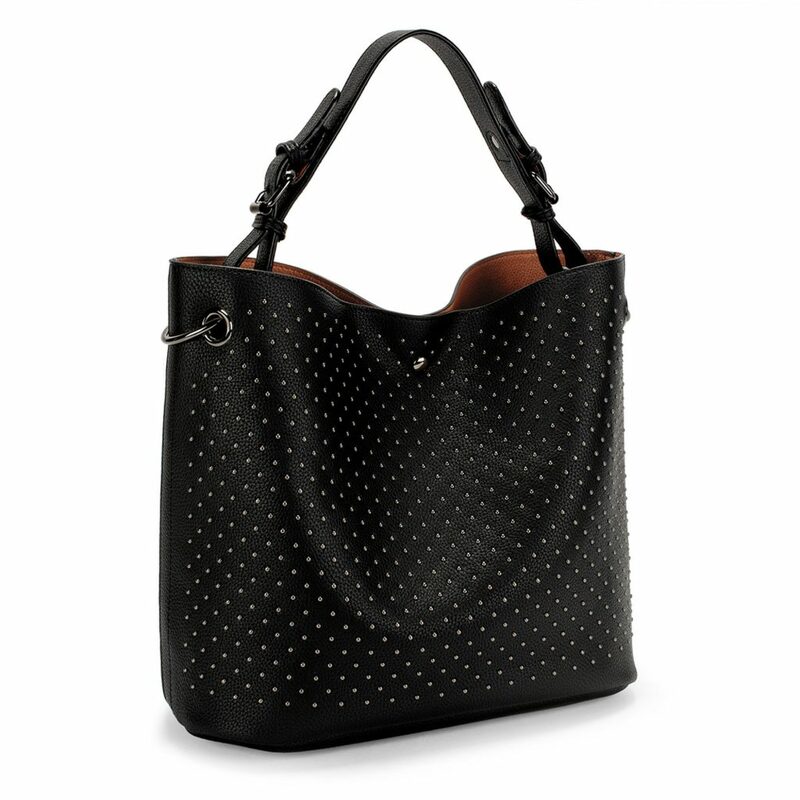 The perfect addition to a classic look that does not need much fuss. 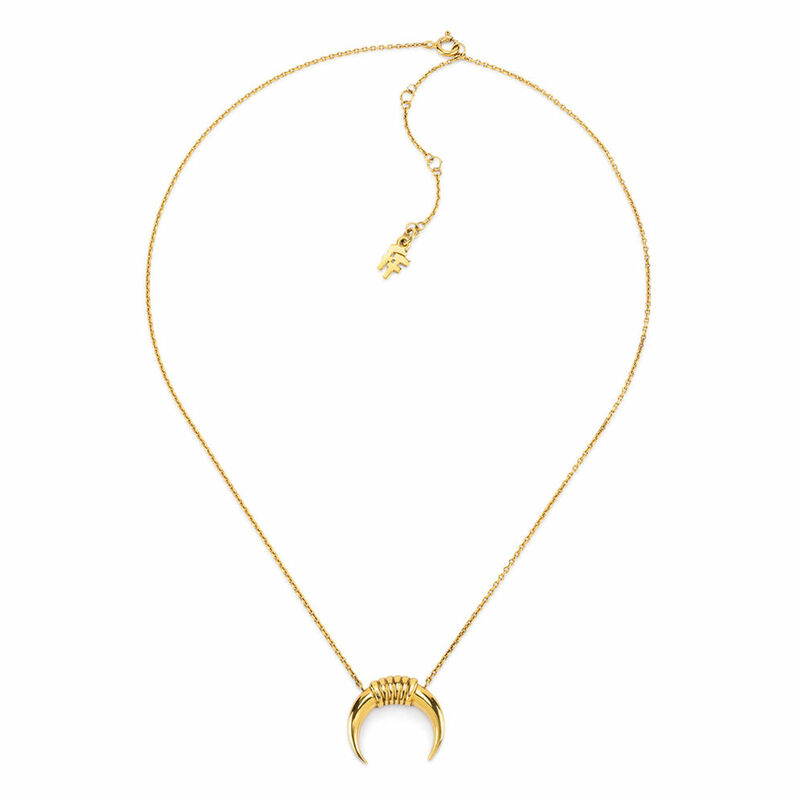 The silver 925 18k yellow gold plated short necklace with a medium horn motif is distinctive in its simplicity and will delicately add a soft touch to your look that will certainly not go unnoticed.